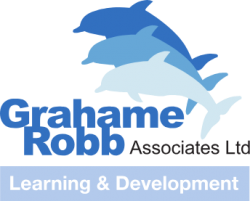 Grahame Robb Associates has been appointed to deliver a bespoke leadership development programme, specially designed to hone the leadership and team development skills of the Clipper Race professional Skippers, Mates and Race Crew, ahead of its twelfth race edition. 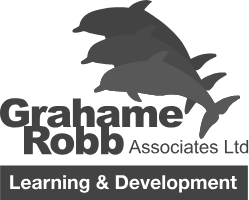 UK-based Grahame Robb Associates are experts in providing people and organisational development training programmes on a global scale, and have over 30 years’ experience supporting corporate organisations and sports teams with practical, results-focused programmes that produce better leaders, and more effective teams. They deliver strategic leadership development, high performing teams training and assist behaviour and culture change initiatives. Grahame Robb Associates operates a Challenge by Choice ethos. This ethos encourages people to push the boundaries of what they thought they were capable of and uncover new strengths they didn’t realise they had. The bespoke GRA leadership development programme for the Clipper Race will build on the Skippers’ and Mates’ existing leadership capabilities. Additional tools and opportunities will also be available for honing their skills, leading practical exercises and participating in constructive reviews. The results will be to effectively build and lead high performing teams for the duration of the 40,000nm race.